This Mediterranean style courtyard home offers a five bedroom five and a half bath floorpan. 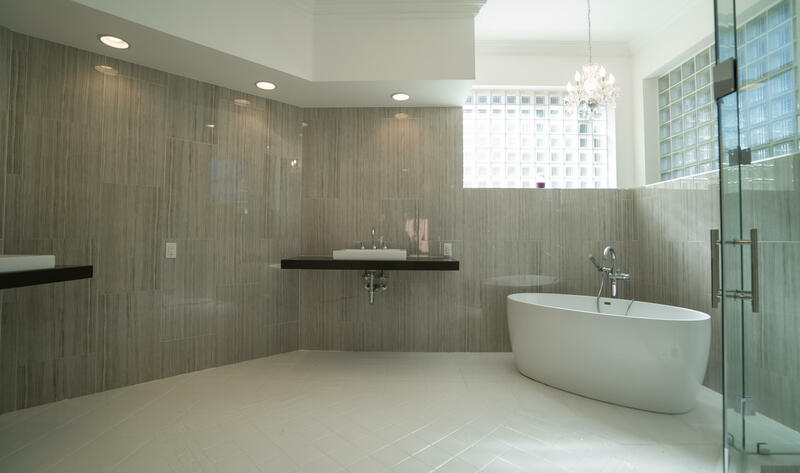 All bathrooms have been completely remodeled with contemporary design influences. This centrally located kitchen has been refinished to compliment the modern touches throughout the house. Hangar is 60 ft wide by 40 ft deep and door opening is 52 ft wide. The 4000ft paved runway is jet approved up to 12,500lbs and helicopter accessible. Purchase now in the hottest community in Wellington. This community is golf cart accessible to the Winter Equestrian Festival and adjacent to the Wanderers Country Club.